Brant Mackley is a second-generation art and antiques dealer from Hershey, Pennsylvania. Brant started his career as a child, collecting historic Plains Indian artifacts while accompanying his mother to antique auctions in Central Pennsylvania. 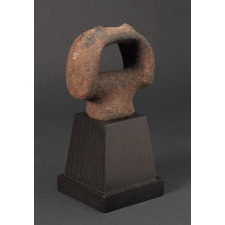 As a result of his parental exposure to the buying and selling of antique and historic tribal art objects Brant established his own gallery in 1996. 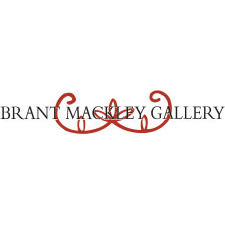 Today, Brant Mackley Gallery is based in two locations: Hershey, Pennsylvania and historic Santa Fe, New Mexico. Brant is available for private showing of exceptional antique American Indian and World tribal art by appointment. In addition, the gallery offers collection appraisals, conservation consultation, curatorial guidance, and the purchasing of single objects or entire collections of North America Indian, Oceanic, Asian, and African art. 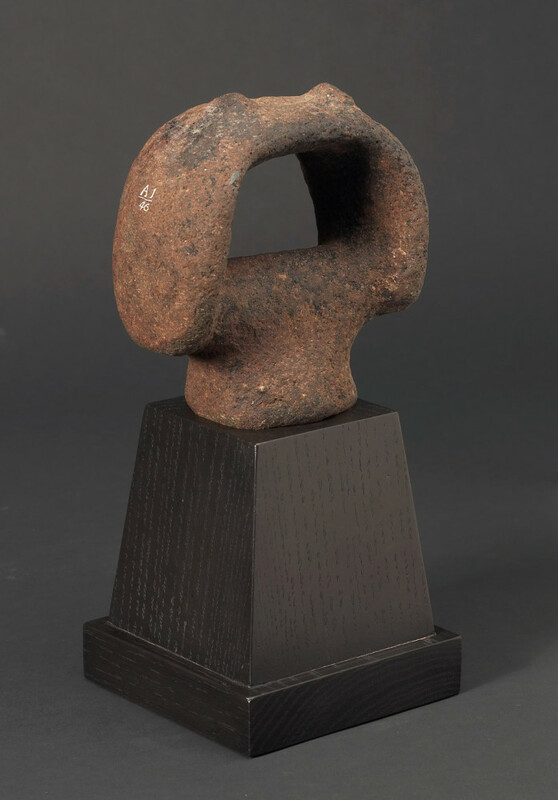 With more than 30 years of experience, Brant has placed numerous important works of art and artifacts in both private and public collections worldwide. 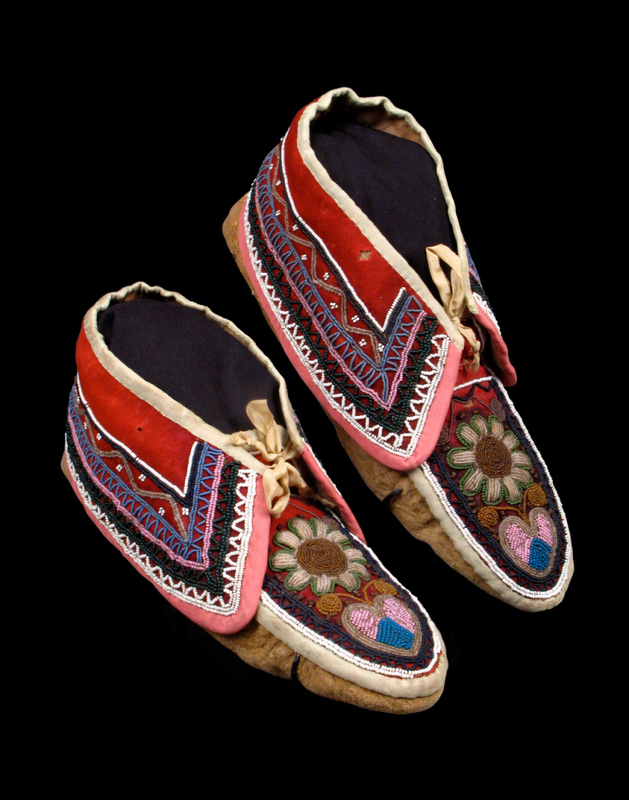 Adding to his national recognition, in 2008-2009, Brant served as guest curator of the “Rainbow Yarn: Navajo Weaving, Germantown Yarn & the Pennsylvania Collection” exhibition hosted by the Lancaster Quilt and Textile Museum (The Heritage Center, Lancaster County) and co-authored the exhibition catalog. In addition to curatorial work, in 2009 Mackley’s article on “Navajo Pictorial Textiles” was published in the renowned Hali textile magazine, London. In the July 2010 edition of The Magazine Antiques, Brant was featured in the, “Young Dealers on the Move”. Offering Exceptional American Indian Art & World Tribal Art. 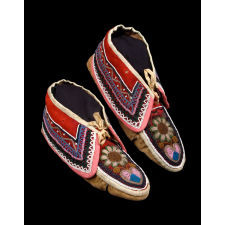 Always seeking to purchase quality Native art objects; single pieces and collections sought.